Don't be a victim of fraud! Click here for tips about safely buying equipment online! Please contact me regarding the 1999 Ford F800 - VIN# 3FENF8011XMA24544 for sale at TruckerToTrucker.com. 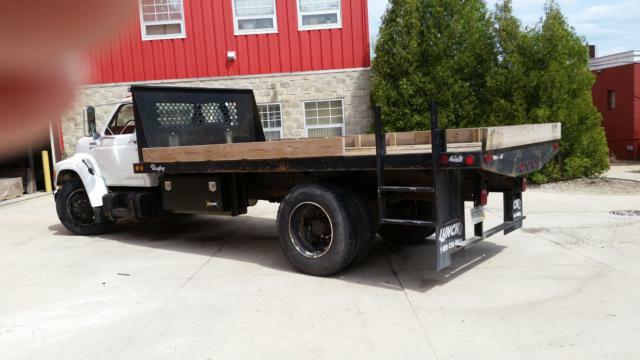 Take a look at this 1999 Ford F800. It is VIN# 3FENF8011XMA24544 at TruckerToTrucker.com.